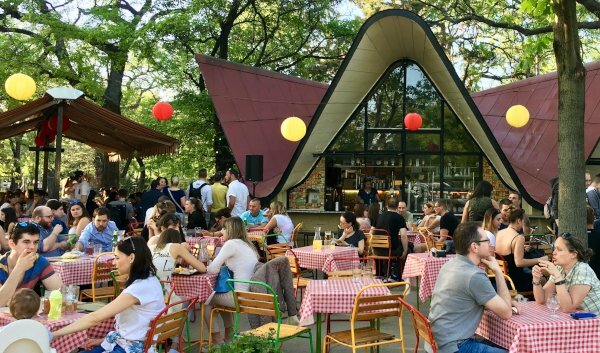 Improve your Hungarian Language Skills with Our Courses! About the right material to better listening skills within 90 days. Ever Felt Completely Lost Listening to Fast Spoken Hungarian? 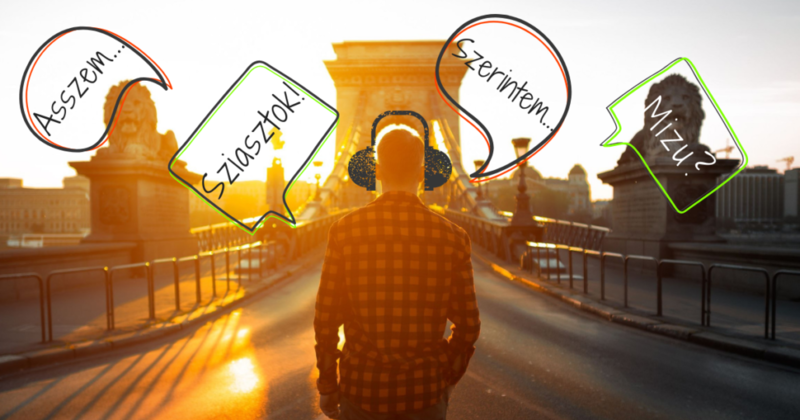 Our Smart Hungarian Audio Course helps you to understand real-life spoken Hungarian and improve your listening skills in less than 90 days.